“We are not afraid of strains!” We know the material of which the foams are made. Exactly for this reason we are dedicated to taking care of your heavily used textile by having the right cleaning devices in our hands. Value preservation is only one of the reasons for our involvement. The red carpet however you have to unroll on your own. 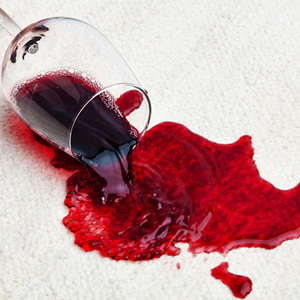 We take care of fitted carpets, dirt barriers, oriental rugs, fabric wall coverings, wall coverings, curtains, upholstery groups but also of the damage caused by a fire and flood events or whatever your choice.